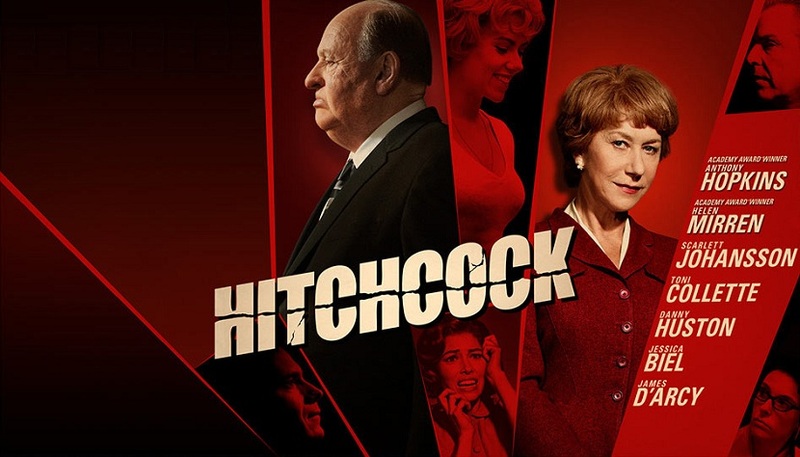 “Hitchcock” focuses on “Psycho” and the woman behind the man…….. This entry was posted on November 25, 2012 by moviejunkieto. It was filed under Reviews, Theatrical and was tagged with Alfred Hitchcock, Alma Reville, Anthony Hopkins, Danny Huston, Ed Gein, Helen Mirren, Hitchcock, James D'Arcy, Janet Leigh, Jessica Biel, John J. McLaughlin, Michael Wincott., Psycho, Sacha Gervasi, Scarlett Johansson, Stephen Rebello, Toni Collette, Vera Miles.